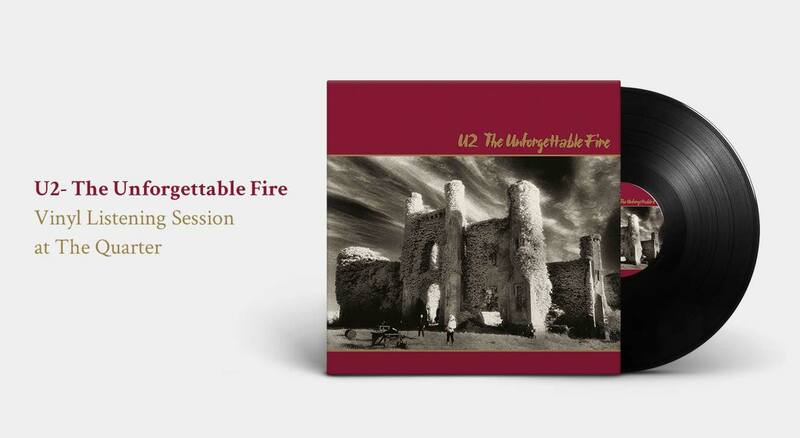 The Unforgettable Fire is probably U2's most important album. After a near perfect album in War, U2 sought to move in a different direction, as they would do after every high point in their career. Head over to The Quarter, as we revisit this album at a vinyl listening session on the 22nd of June !